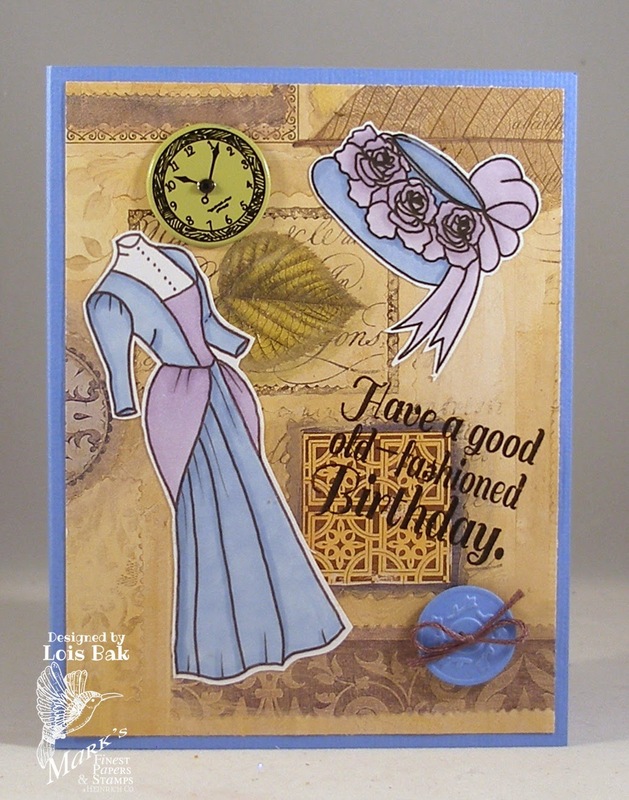 Maryann continues as hostess for the CCEE Stampers this week and has asked us to make a card using the Telescoping Image technique. 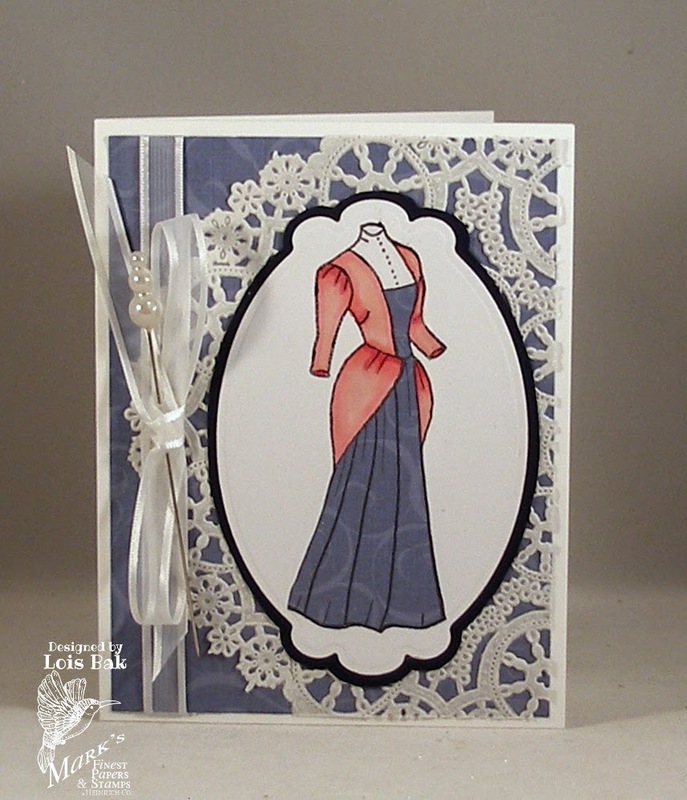 You can find a tutorial for this technique here. 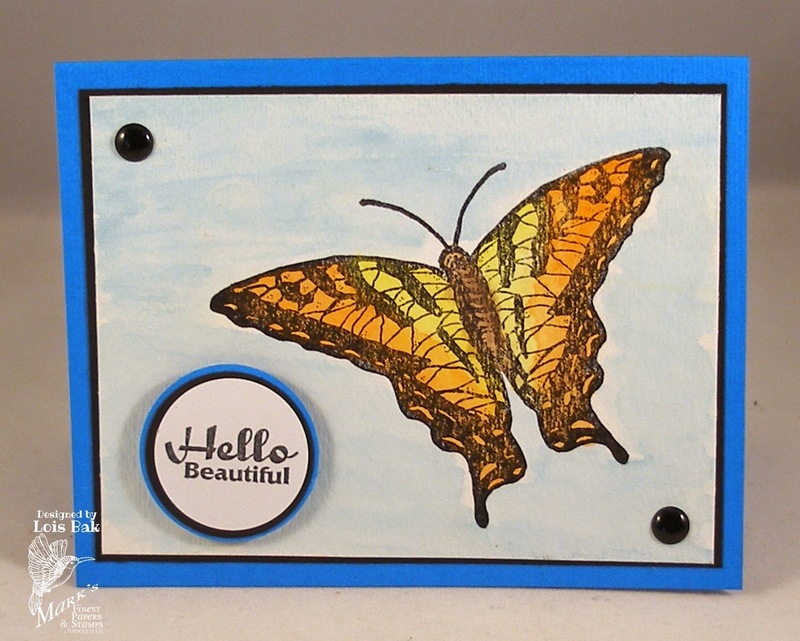 I enjoy using different techniques on my cards, so this challenge was fun. 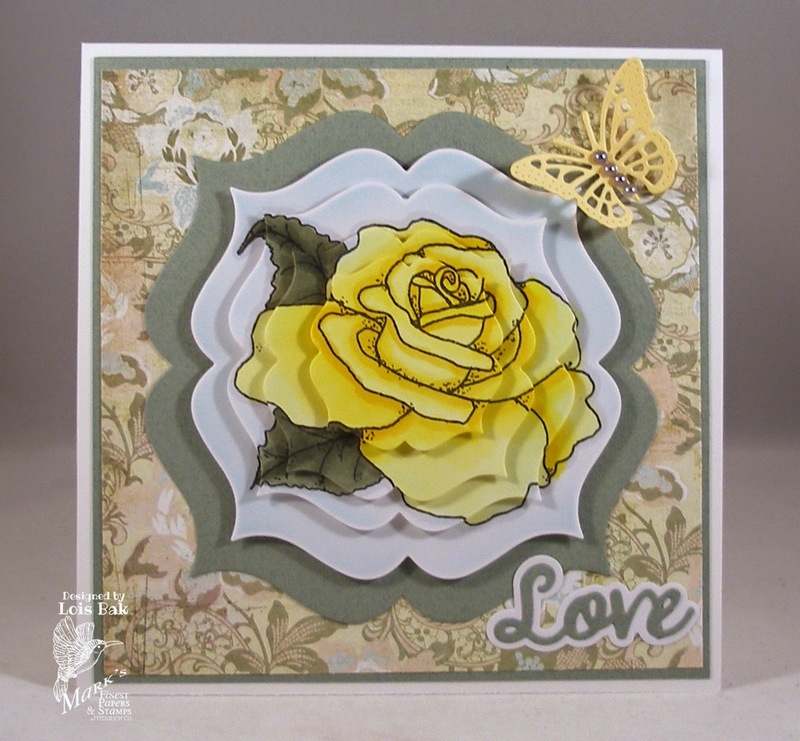 Be sure to check out the CCEE Stampers blog to see the cards made by the rest of the design team. 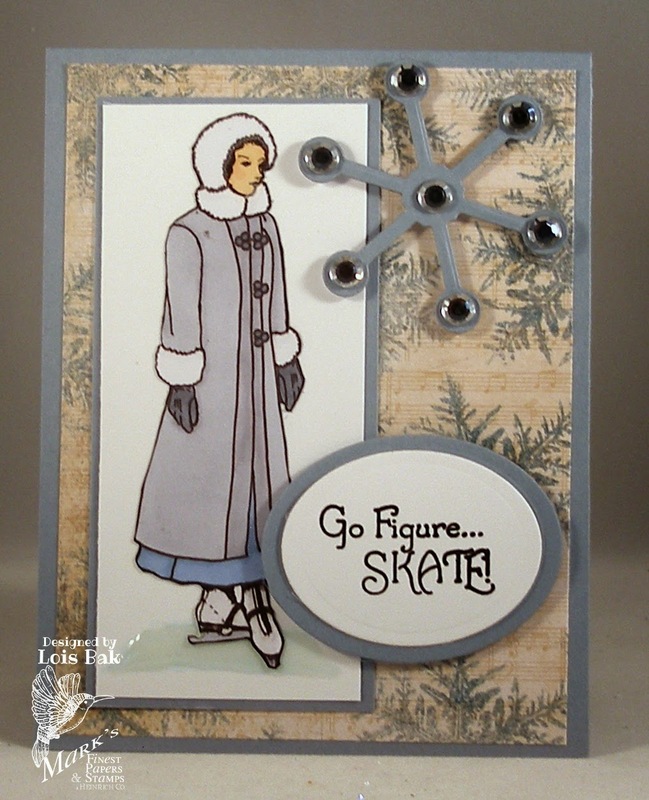 When I first looked at today's set, Crisp Winter, I thought of a big stained glass window; and it reminded me of an Arched Window die I have. 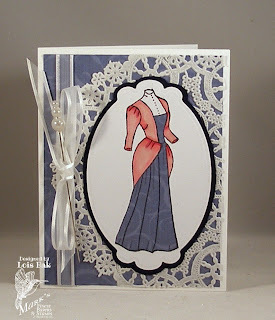 While I didn't actually use the die to cut out my shape (it was just a bit too narrow), I did use it to draw the shape. 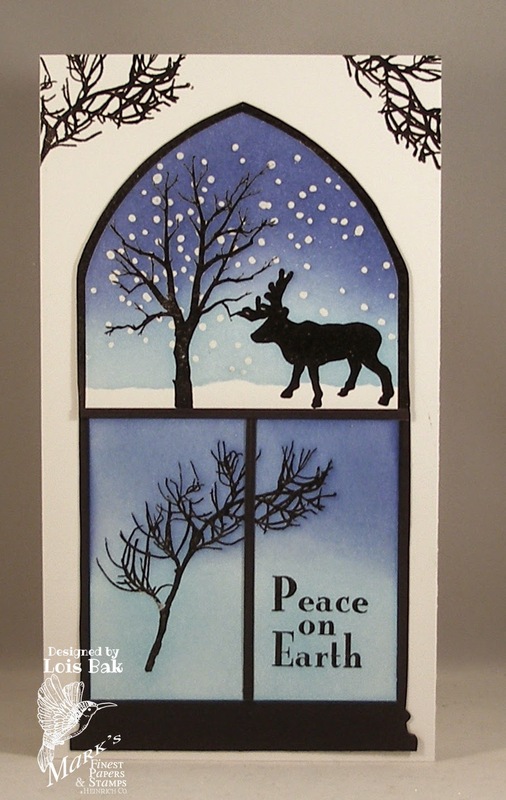 The branch on the bottom panels of my window is from another MFP set, Chill in the Air. 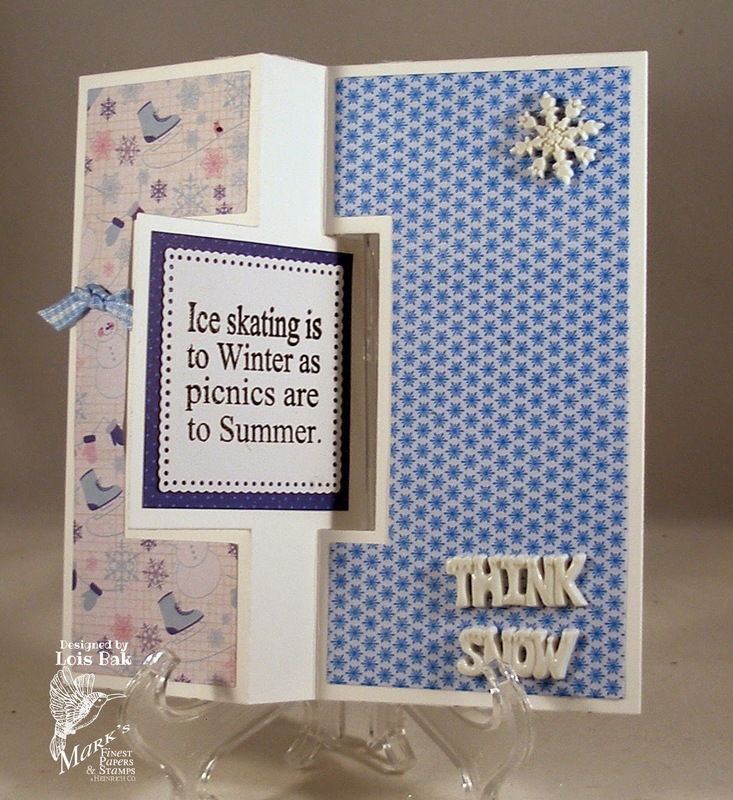 I created the snowflakes using masking fluid. I wrote a tutorial for this technique, which you can see here. 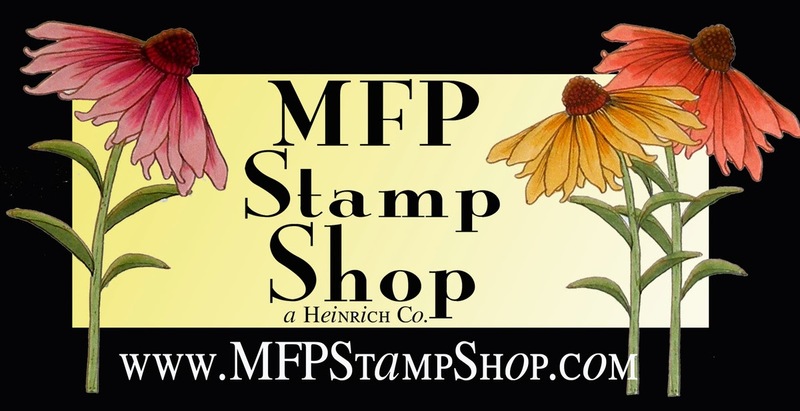 I am a guest designer for the Sketch Challenge on Splitcoaststampers. I took that opportunity to show off another image from today's set. 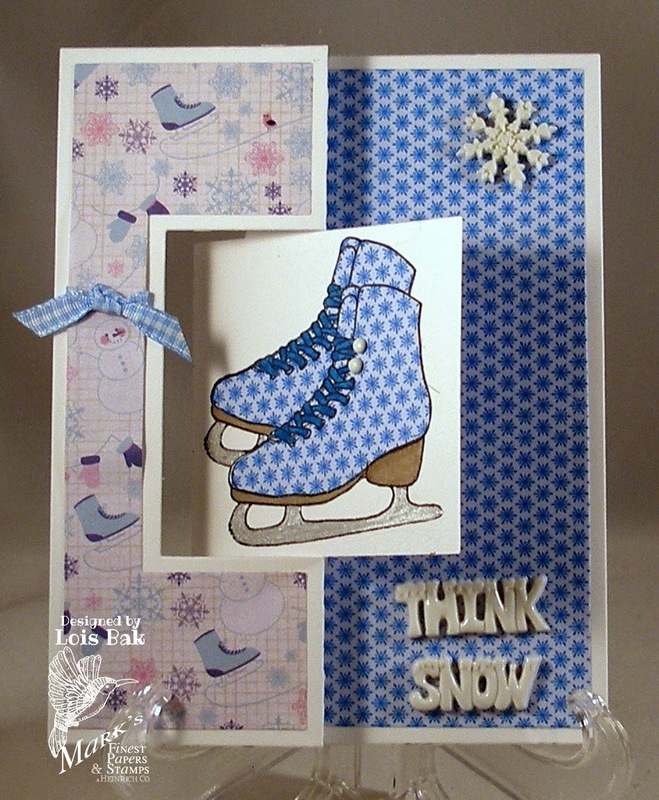 This is my sample card for the challenge. 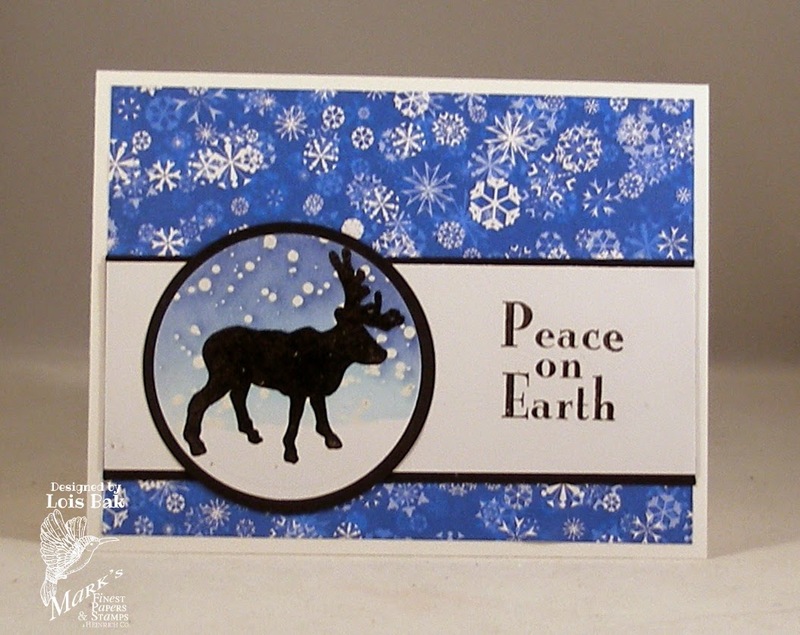 I actually made two similar cards; this one was inspired by the sketch but did not exactly match the layout. 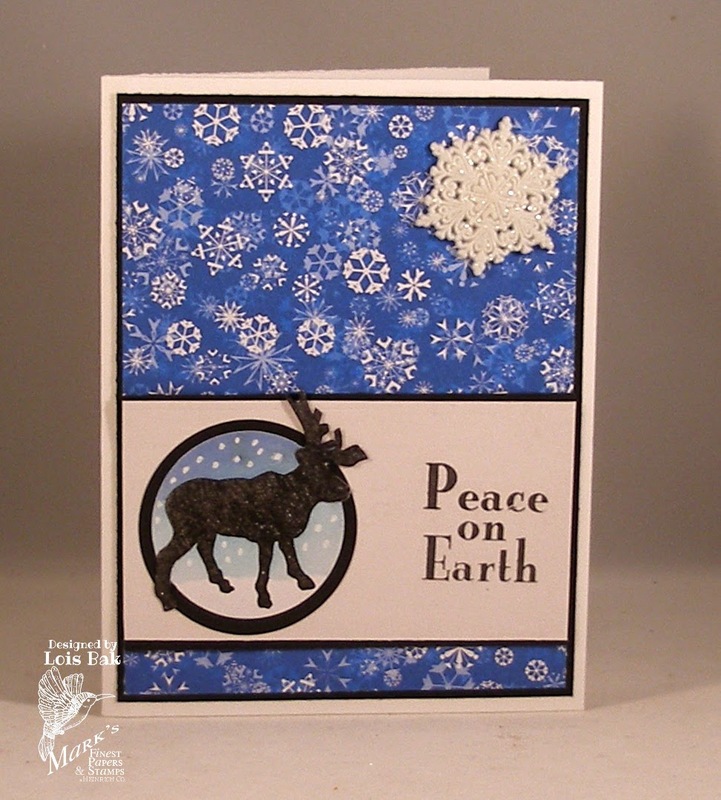 Be sure to check out the rest of the MFP design team to see how they used Crisp Winter.